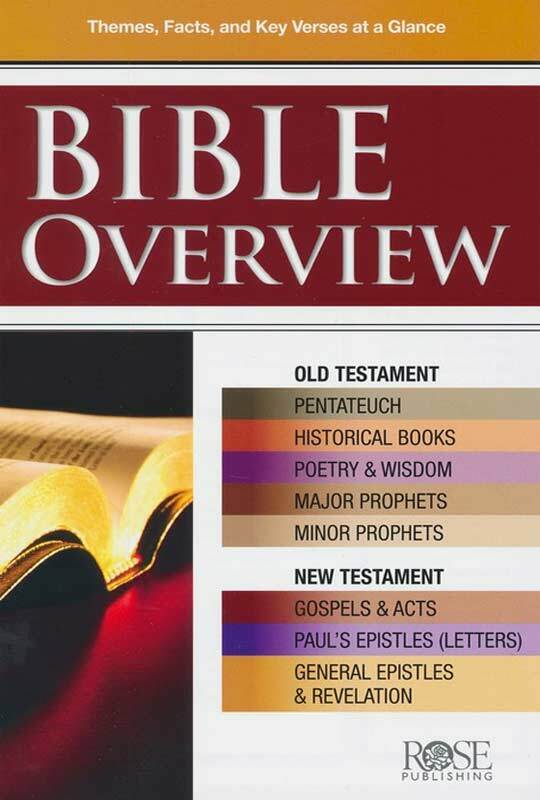 This Bible Overview pamphlet provides an excellent summary of every book of the Bible. Naturally divided into Old and New Testaments books, Bible Overview presents the name of the Book of the Bible, the author, type of writing, where and when it was written, why it was written and the key verse that summarises the important truth from the Book. The pamphlet is a full colour bestseller with glossy finish.